Watch Nate Bosch Perform A Piano Solo In This Video! Here is a solo showing you what can be done once you have memorized a few scales and learned to play them with a little bit of speed. Notice how I'm not playing all of the notes with the same duration. There are quarter notes and eighth notes, and it changes up frequently. 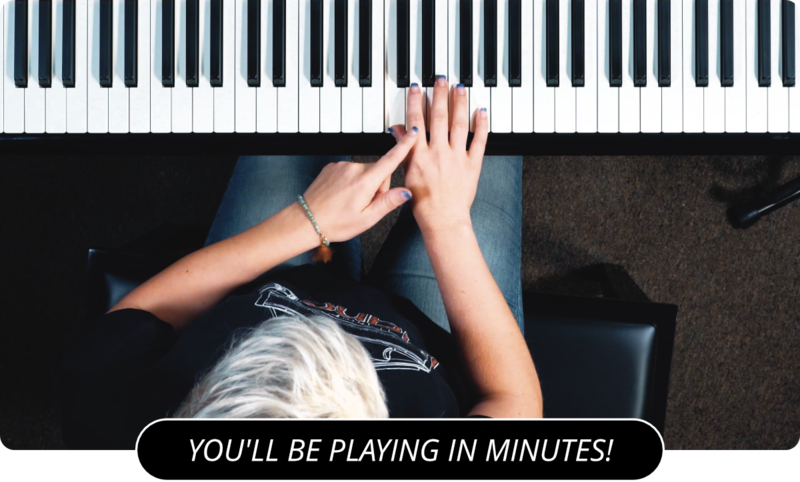 During practice sessions it's easy to get caught up in playing the scales at the same pace with the same note duration. That's great for practice and developing meter, but musically it isn't as interesting. When playing solos change up the not only the duration of the notes, but the volume of them as well. Let the emotion you feel flow out into the piano. Watch Piano Solo #2 for more inspirational piano playing.